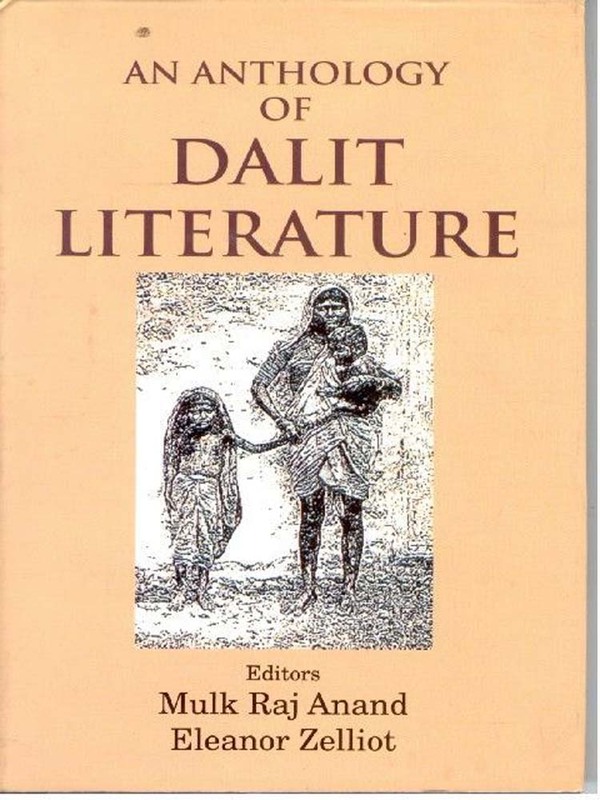 The Title 'An Anthology of Dalit Literature (Poems) written/authored/edited by Mulk Raj Anand, Eleanor Zelliot', published in the year 1992. The ISBN 9788121204194 is assigned to the Hardcover version of this title. This book has total of pp. 178 (Pages). The publisher of this title is Gyan Publishing House. This Book is in English. The subject of this book is Literature / Linguistic / Scheduled Castes / OBC / Minorities / Sociology.